The California Institute for Water Resources recently completed a strategic plan. During 2018, the Institute went through a thorough strategic planning process with the help of appointed committee members from within and outside of UC ANR. The committee was carefully selected to represent the diverse stakeholder interests of the institute. Through a variety of inputs during an assessment phase, which included several stakeholder surveys, committee members gathered information to help identify the strengths, opportunities and challenges of the organization to help formulate the plan.  The final plan is a living document, which will be used as a flexible framework to develop annual priorities and evaluate progress. The mission of the California Institute for Water Resources is to integrate California's research, extension and higher education programs to develop and communicate research‐based solutions to water resource challenges. CIWR directly impacts California water issues through research and extension programs. The institute keeps its partners informed through its website, newsletter, blog and social media outlets and actively contributes, shapes and diversifies the conversation on California water issues. Meeting the objectives set forth in its strategic plan will increase the effectiveness of CIWR in helping California meet its future water challenges. Foster and incubate research and extension focused on California's critical water challenges. Engage with and convene the water community to define and address California's water challenges. Enhance communication and engagement capacity and increase visibility. Strengthen the relationship between CIWR and UC ANR. Increase resources to better incubate research and engage the water community. 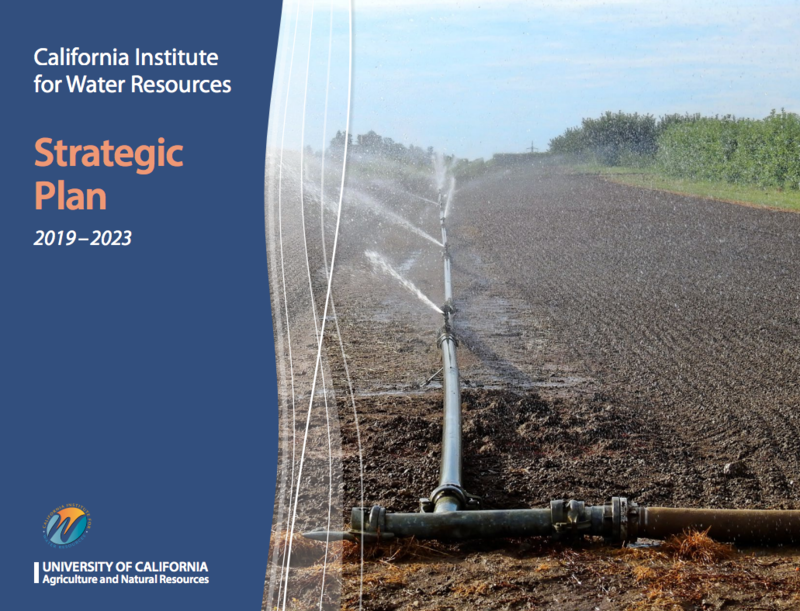 The complete plan is available at http://ucanr.edu/CIWRStrategicPlan or by visiting CIWR's website: http://ciwr.ucanr.edu.